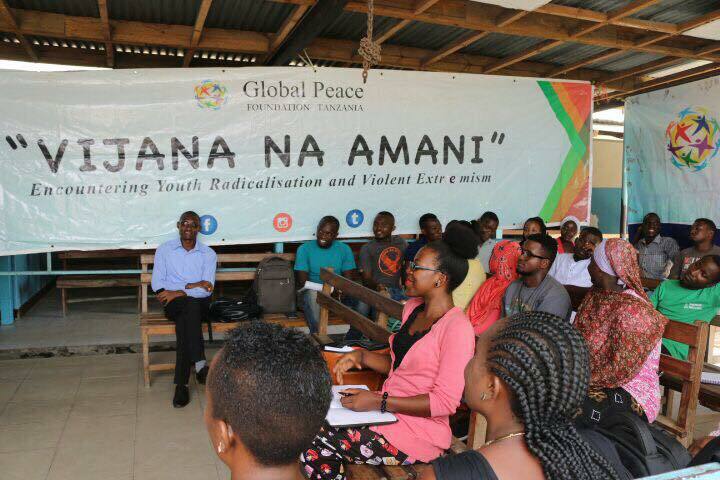 In efforts to counter violent extremism among the youth, Global Peace Foundation (GPF) Tanzania is taking proactive measures to educate and support young leaders through workshops across the country. 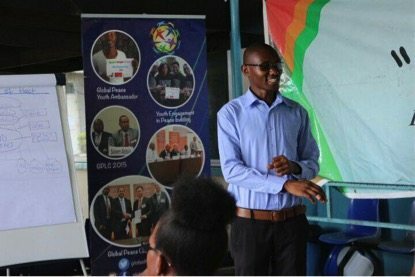 Understanding the vital role that families play in creating connections and relationship patterns for life, GPF Tanzania has worked to connect young people to older community role models. This mentorship model is part of GPF’s unique approach to strengthen the bonds of family amongst young people, which might otherwise be sought out in extremist groups. Most importantly, the expanded vision combined with a disciplined focus on the greater good helps young people to discover their identity, meaning, motivation and purpose in life. Mentors highlighted the quality of discipline throughout the workshop. 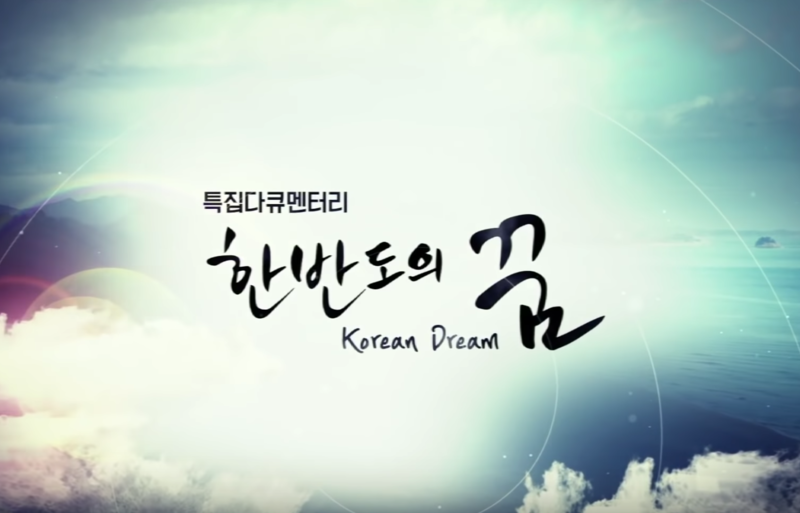 Understanding that it is not enough to have a dream alone, but to cultivate a character that allows youth to reach their highest goals, leaders provided workshop participants with practical advice on punctuality and responsibility. In turn, the youth felt empowered to become more effective in channeling their talents, high energy and optimism to make a positive impact in their local communities. Reinvigorated by the guidance on creating good habits, students felt a renewed sense of ownership over the challenges facing their country. 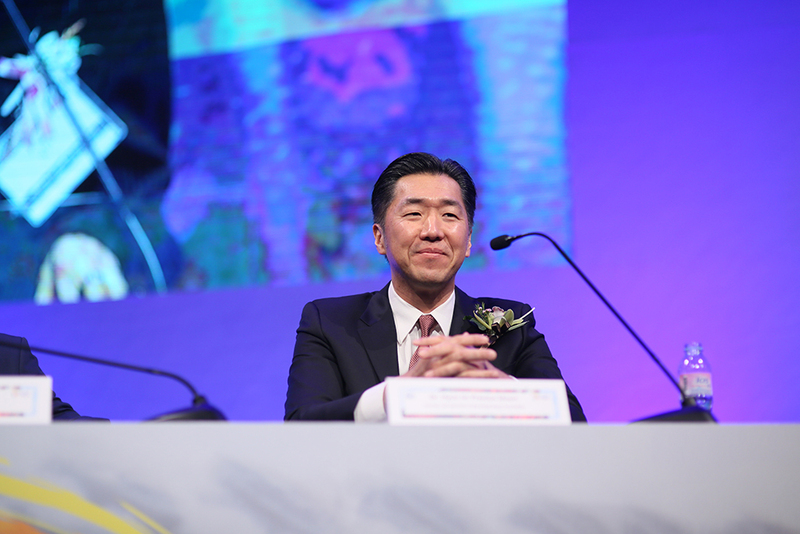 GPF takes a comprehensive view of the complex interactions between individuals and society, working above all to support families as the primary institution in which to transmit values and virtues to the next generation. This understanding undergirds the character development projects and programs as the best deterrent for youth radicalization and violent extremism. 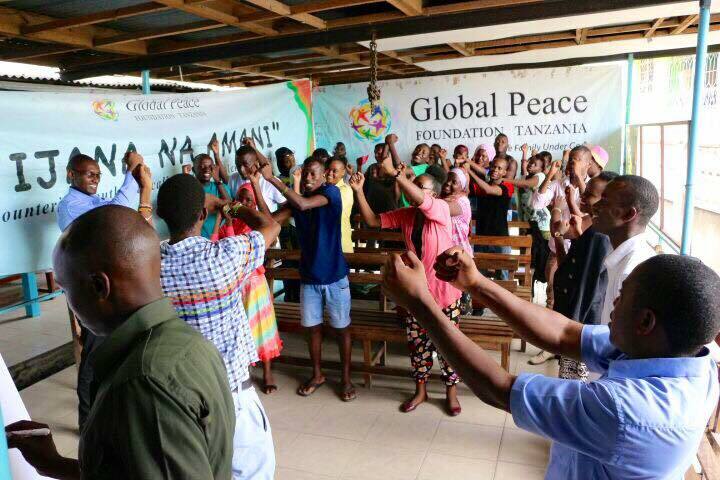 Through ongoing workshops on education, leadership and entrepreneurship in communities and universities, GPF strives to raise peace ambassadors to usher in a dynamic new era of moral and innovative leadership in Tanzania.